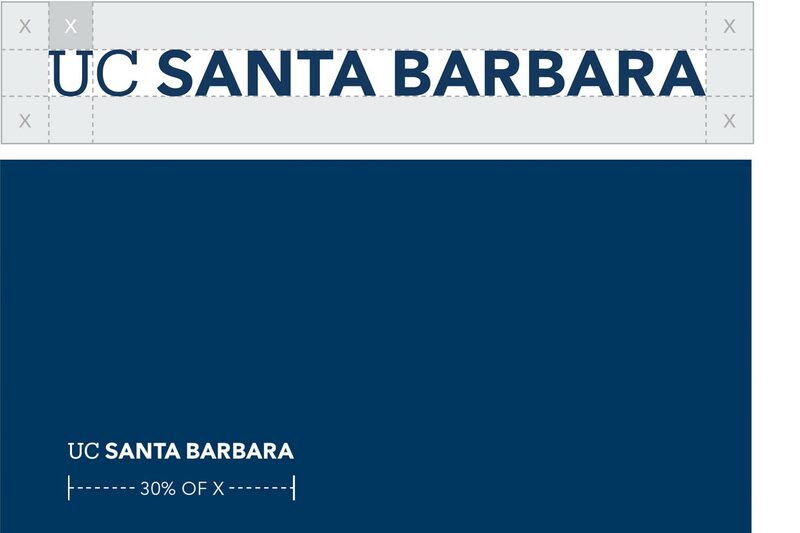 UC Santa Barbara's visual identity is comprised of a number of design elements. These elements work together as part of a system that drives the visual expression of our campus. 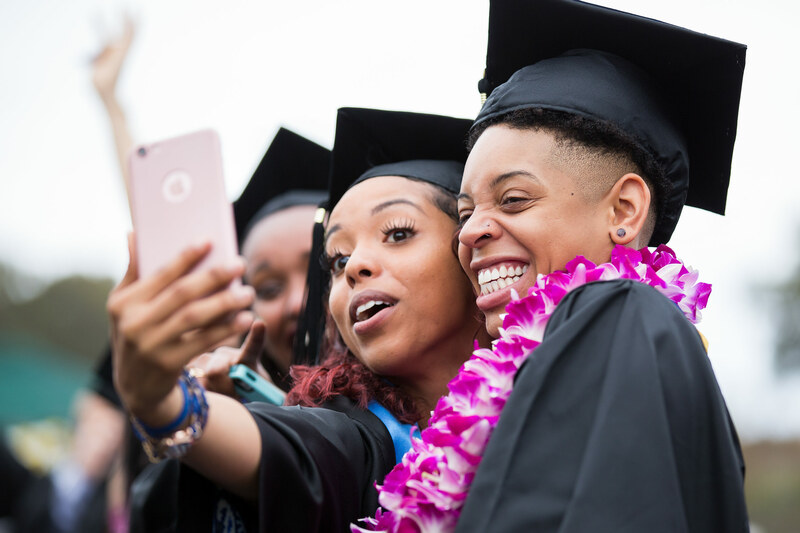 In order to support a cohesive and consistent visual expression across campus communications, this guide offers recommendations and assets related to the use of these elements. The guide is also downloadable in PDF format. 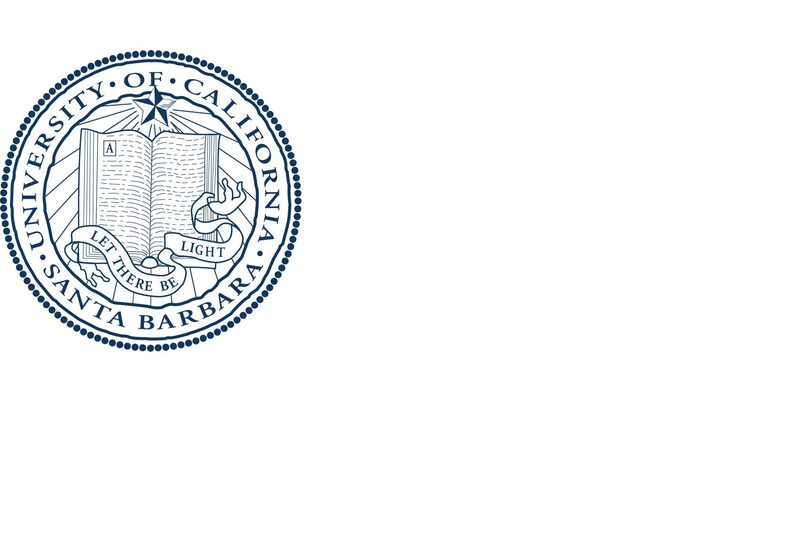 Proper use of our university marks facilitates immediate recognition of UC Santa Barbara communications. 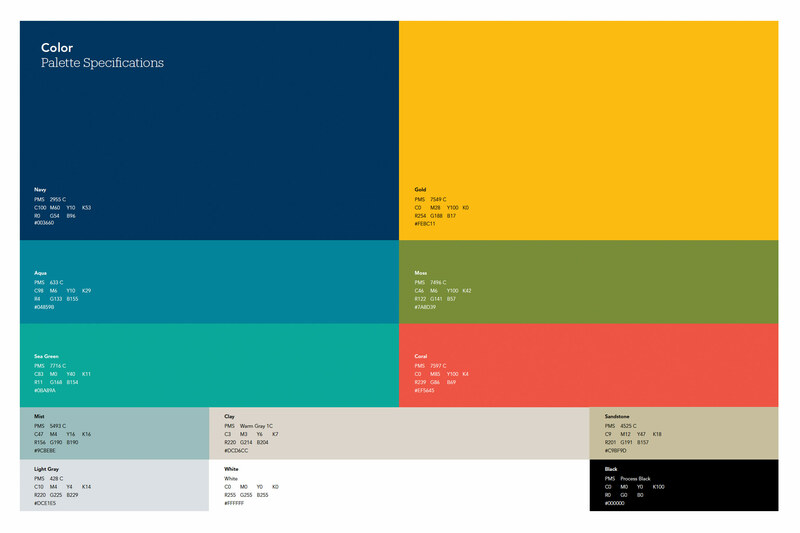 Color is a critical element of UC Santa Barbara's graphic identity. It can help to reinforce your connection to the university. Typography matters. It's a way to reinforce personality & tone, and to drive cohesiveness across communications. 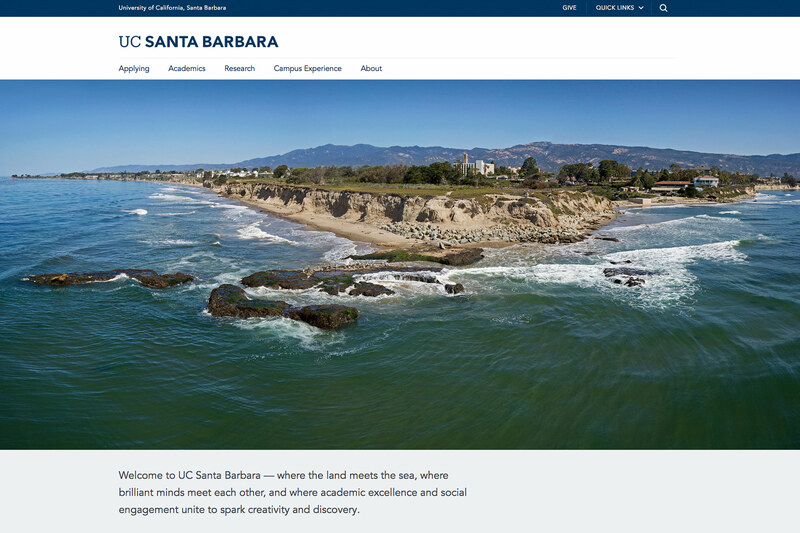 A picture is worth a thousand words, especially on a campus as beautiful and vibrant as UC Santa Barbara. Unified web design reinforces our visual identity, builds trust, and contributes to a friendlier user experience. 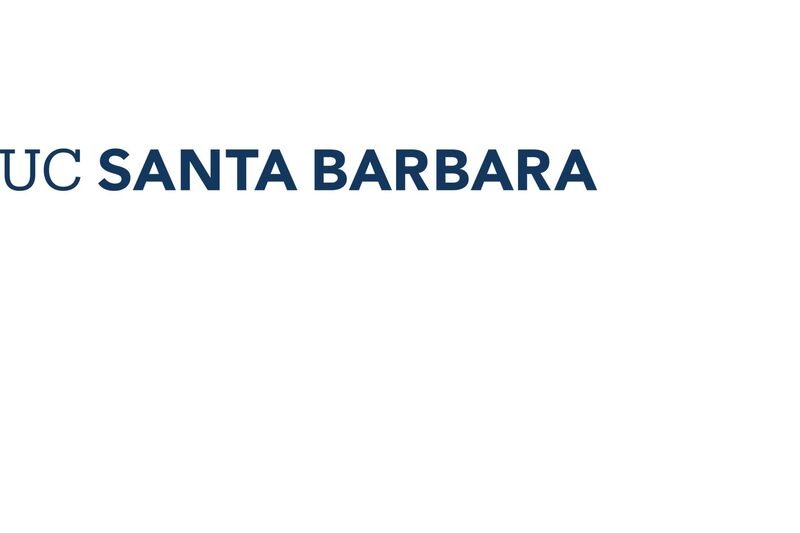 The UC Santa Barbara primary wordmark is provided in navy (preferred), black, and reversed (white). Several file formats are provided. The secondary tab is provided in various colors and several file formats. The seal is provided in navy (preferred), gold, two-color (navy & gold), black, and reversed (white). The seal is typically reserved for formal university communications. 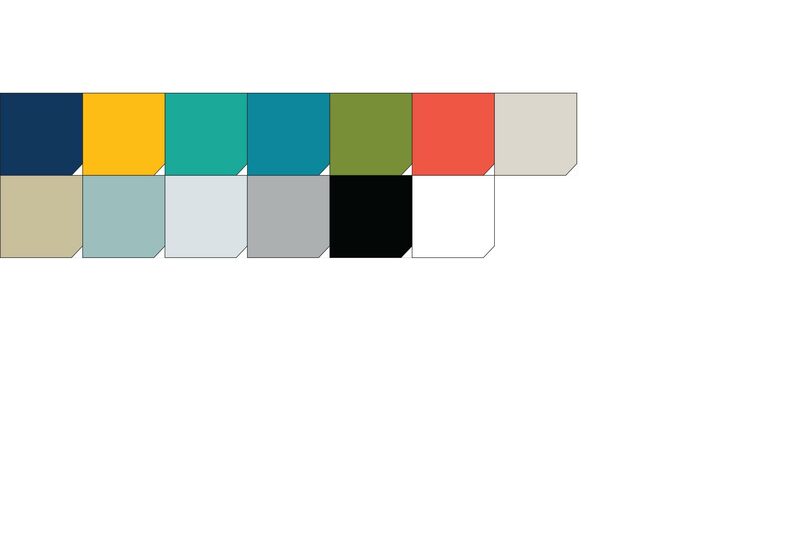 The UC Santa Barbara color palette is inspired by the Santa Barbara coast and grounded in the experience of living and working in our surrounding environment. PLEASE NOTE: The new and improved visual identity system described on these web pages was introduced in early 2018. This new system will allow us to more effectively channel the academically rich and socially rewarding experience of our university. Used consistently, it will serve as a platform to engage and inspire. 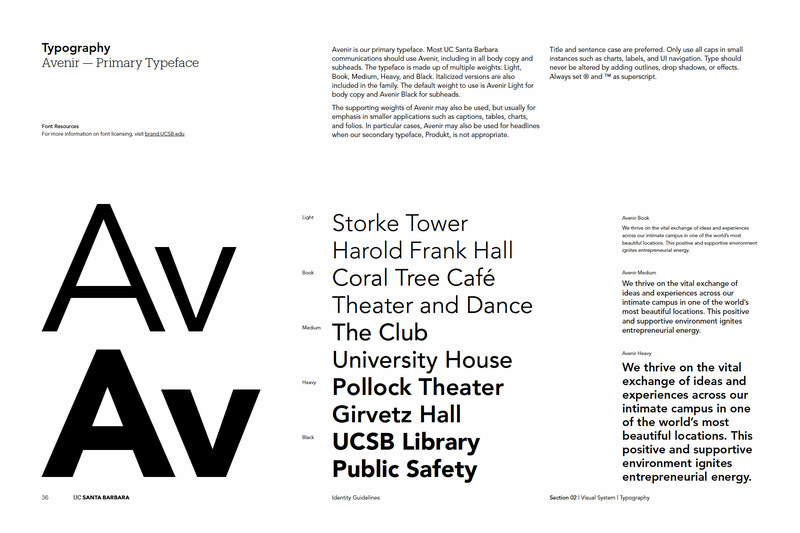 We encourage you to review the full comprehensive visual identity guidelines in addition to the information found here. Please discontinue use of previous logo files, typefaces, and color palette, and refer to the PDF guidelines document for guidance. 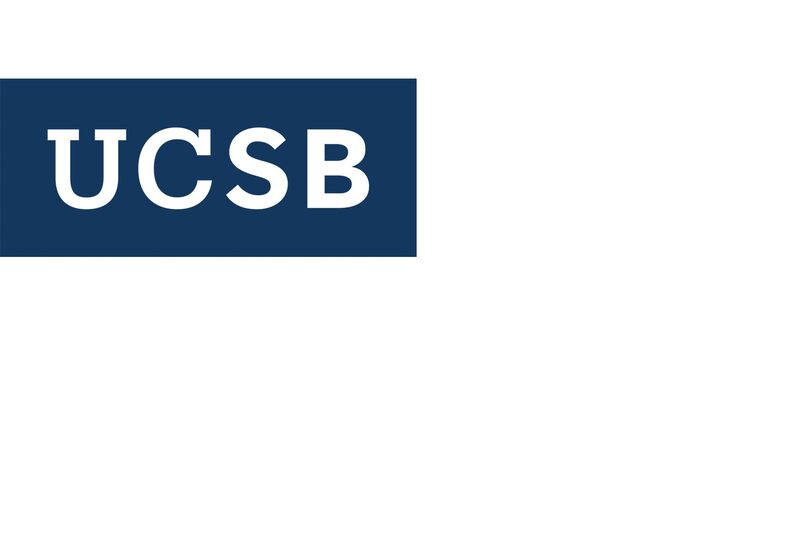 If you have any questions, please email brand@ucsb.edu.